Pray for Pastor Abraham, Charged with Blasphemy – He went leaping and praising God. An Indonesian pastor was charged with blasphemy recently after he shared his Christian faith in a taxi. In a widely circulated video, Pastor Abraham Ben Moses is heard speaking with a taxi driver about the Prophet Muhammad’s teachings on marriage. He can also be heard asking the driver to convert to Christianity. 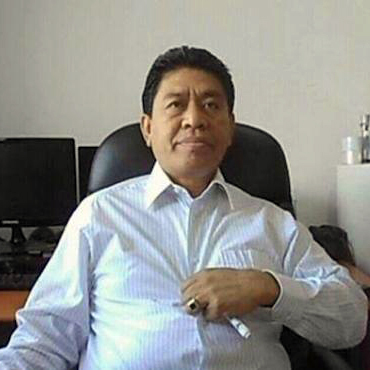 Pastor Abraham’s Internet evangelism has also been cited as a basis for the blasphemy charges, which were filed against him after Indonesia’s second-largest Islamic organization complained to authorities. The pastor, who is from Tangerang, Java, faces the possibility of five years in prison if convicted. 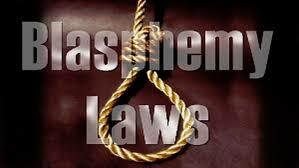 He is the first member of the Christian clergy in Indonesia to be charged with blasphemy. Pray that justice will be served and that Indonesian Christians will not become too timid to share their faith. Previous Appalling persecution in Vietnam.